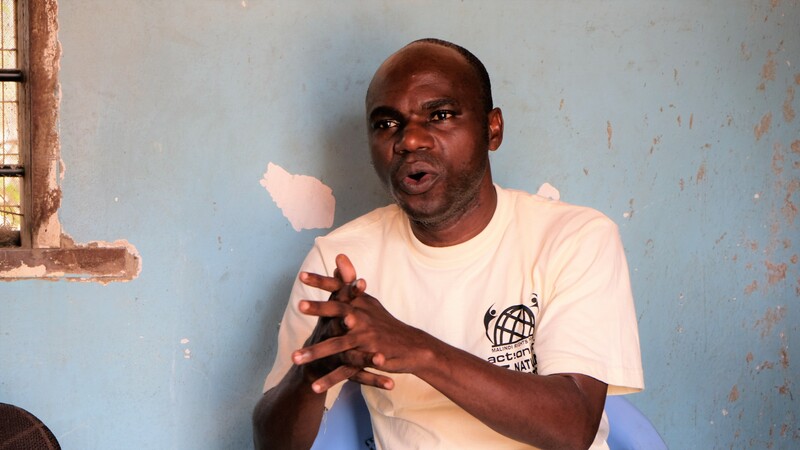 Popo is a Community Environment Legal Officer through a programmatic partnership of Natural Justice and Malindi Rights Forum, a community-based organization in Kilifi County. In this role, he supports communities in Kilifi County affected by the activities of salt farms. Popo is a social justice activist and has previously worked extensively in the Kenyan education system, as well as with organisations such as Malindi Rights Forum. Throughout his career, he has strongly advocated for the rights of the marginalised. Popo holds a diploma in education and has worked as a primary school teacher for more than 15 years in Kilifi County.